High level of humidity is something which causes problems to almost everyone, be it physically or mentally. 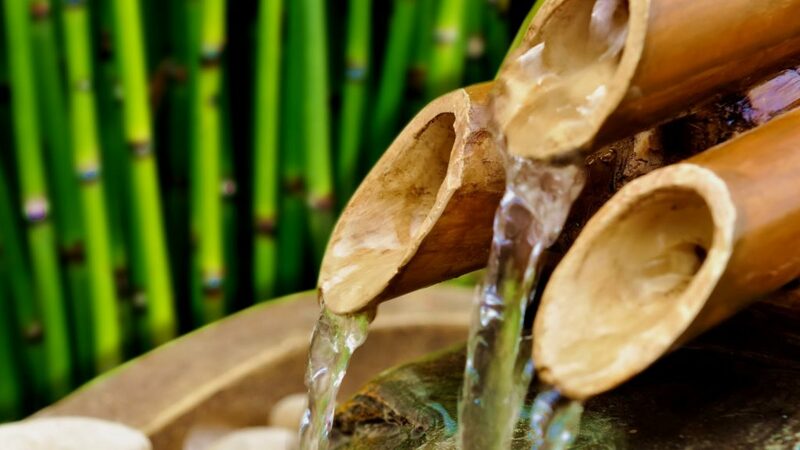 A humid climate often drains out all the energy from our bodies making us kind of lethargic. In fact, people who are living near coastal areas face this problem on a daily basis and as such are subjected to various types of problems associated with it. But there’s nothing we can do about it as humid climate is a part of nature and we can’t change something which occurs naturally. Does this mean that we do not have any choice in such matters? 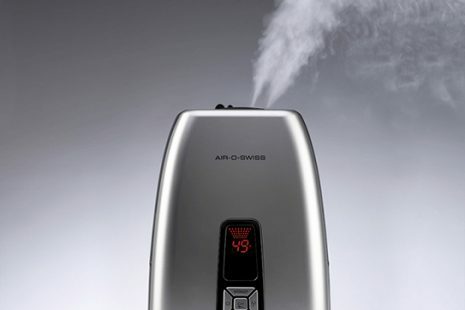 Well, luckily for us, there are some devices available in the market which can control the level of humidity inside our homes as well as in industrial buildings. 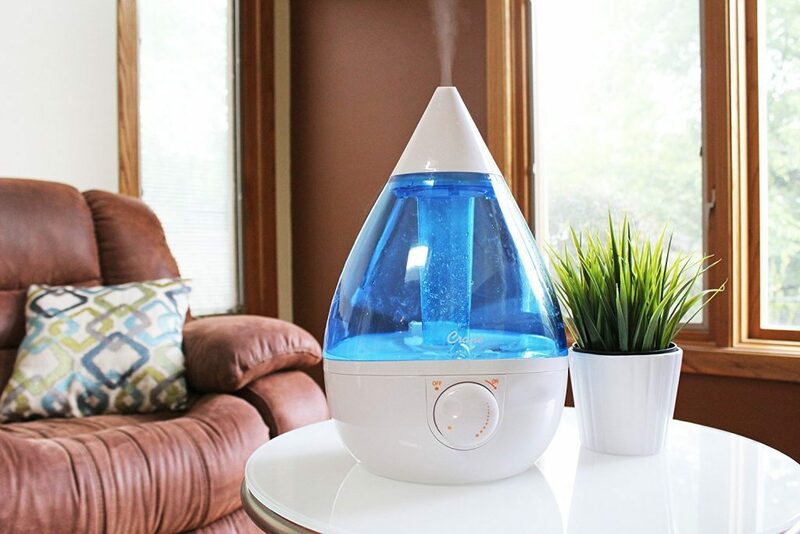 Such devices are known as humidifiers which when installed can either increase or decrease the humidity level, providing a suitable environment to us. As our families grow, it soon becomes apparent that the house you bought 15 years ago is no longer big enough. The problem is that you may really like where you are living or can’t afford all the stress and costs associated with moving home. This is why people are looking for ways to make their homes more usable. Some people convert their lofts or build an extension, whilst others convert their basements. Some people aren’t keen on using their basement for a room because they are underground and often get very little if any, natural daylight. These sorts of rooms are becoming more and more popular. 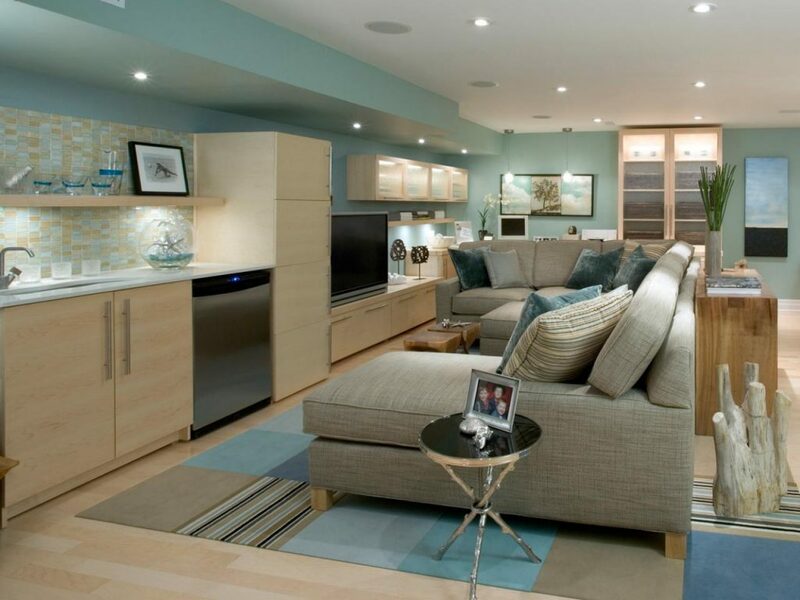 Music and TV systems are becoming cheaper and more sophisticated so people are looking to create dedicated rooms. If you plan on going ahead you’ll probably want to have acoustic lining installed onto the ceiling and walls. 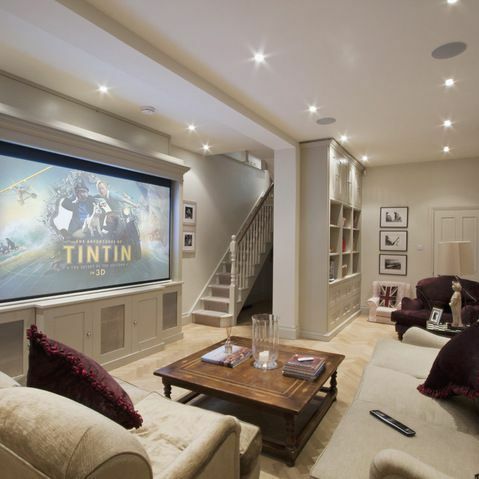 Because the majority of basements don’t get much light, this makes them the ideal space for home cinemas. 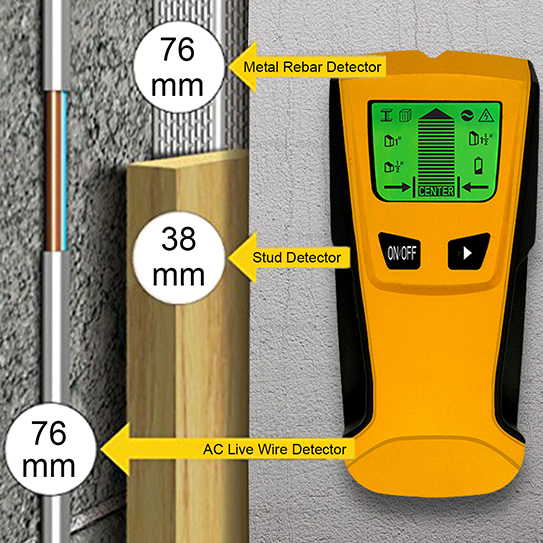 Stud Finder is a best and highly helpful tool during the home improvement times. It is easy to operate to find the stud in the wall or ceiling. Some of the stud finders can be used to find the stud both in ceiling and wall whereas the individual stud finders are used separately for wall and ceiling as wall stud finder and ceiling stud finder. Stud is a framework on which the nails should be hammered to support the photo frames, artworks, chandelier light and other items. There are different stud finder models from different brands, therefore, let’s check our stud finder reviews. Basements are usually damp because of their location and this can be a big problem, especially if you have stored items down there. Molds and mildew are going to damage them right there. That’s why it’s important to keep the humidity at a recommended level and you can do that with the best dehumidifier for basement. This has an exhaust fan and controller that uses a sensor to run when the humidity rises to a specified level. This is best for areas with cold weather as installing them in normally hot locations can lead to an increased level of humidity inside the house. Excellent for basements and other areas in the house where dampness is of the highest levels. 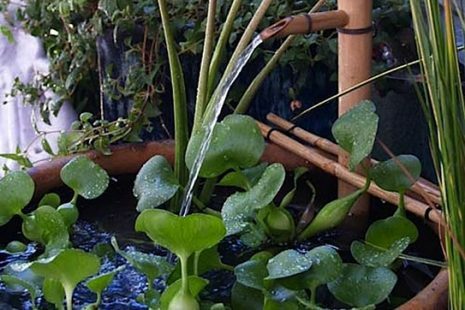 As opposed to the first type, this one is best for hot, tropical locations. It is not intended for use in places where the weather is freezing cold. 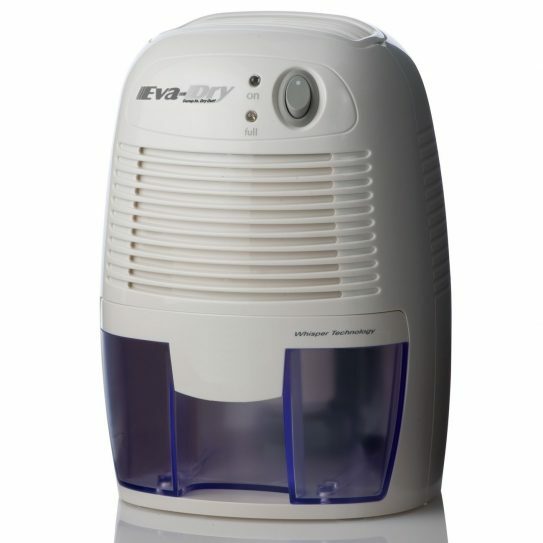 In this type of dehumidifier, desiccants like silica gel are used to absorb moisture. Housework can be drastically reduced with the effective placement of dustbins all over the house. Keeping the house spotless can be a tiresome activity. A dustbin makes the perfect receptacle for holding daily waste that is generated by every household member. In these modern times when people work to tight schedules and leisure time is brief, a dustbin reduces labor. 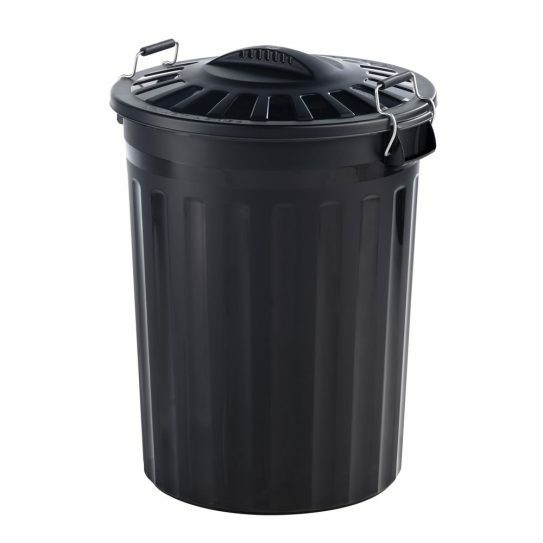 Dustbins should be bought specifically for every room in the house. Dustbins are available in a range of material from wood to metal and plastic, and come in a rainbow of colorful designs. Pick a dustbin to suit your taste and place small ones in high traffic rooms like the children’s room, the study or the living room. 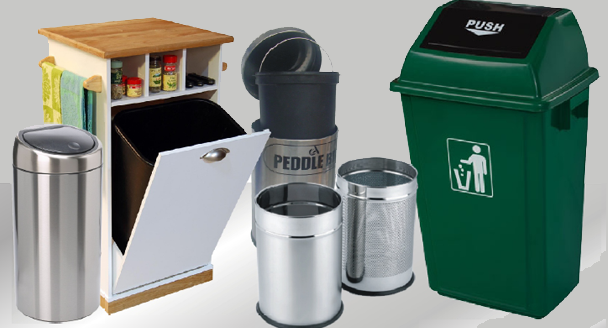 Whether you select an open or a closed dustbin really depends on your personal preference. A large dustbin with a closed lid is apt for the kitchen because the kitchen generates the highest amount of organic waste in the house.